The landlord market is undergoing a seismic shift. This was highlighted by a recent lettings index from Countrywide, which found that the number of landlords active in the market has dropped by around 154,000 since 2015. Despite this drop in landlords, the number of homes available to rent has actually increased by around 171,000 over the same period. In other words, we have fewer landlords in the market, but they tend to own larger portfolios; indeed, the Countrywide study suggested the average portfolio size had hit a new high of 1.44 properties, with the number of landlords owning ten or more homes increasing by a third since 2010. There is little doubt that the swathe of changes, whether regulatory or tax-related, introduced to the buy-to-let market in recent years have been designed to professionalise the sector, and we are now seeing the results of that. The days of the dinner party landlord – those who had seen the astronomical house price growth of the early 2000s and taken a punt on a property or two as a side venture – look to be on the way out. Instead, the rental market is increasingly made up of those for whom property investment is the day job. With each Government announcement of changes to the buy-to-let market, there are dire warnings that this will drive landlords away and leave would-be tenants without somewhere to live. It’s encouraging to see that, while some landlords are opting to leave the market, the result is not a lack of supply – in fact, it’s the opposite. Adding more professionalism to the rental sector is certainly not a bad thing. In truth, there have long been concerns about the standards of some of the rental properties on offer, particularly from those landlords who perhaps are not fully on top of their responsibilities to their tenants. Having a market dominated by investors for whom property is their livelihood, rather than simply something they dabble in during their spare time, should lead to a much higher quality rental market. For these investors, the rental market is the very core of their business and day-to-day work, and that commitment is much more likely to lead to a higher standard of property and a better experience for tenants. What’s more, the Government seems to be recognising thankfully that the solution to the housing crisis is not simply to boost homeownership, but to deliver homes of different tenures; not everyone wants to own their own home, so improving the supply of designated rental properties is essential. Nonetheless, it’s important to recognise that this move towards the buy-to-let market becoming more professionalised will result in it also being more specialised. A market dominated by portfolio landlords, rather than part-timers, will require more specialist advice from the intermediary community. Just as we will no longer see so many people who are landlords on the side, so too will we see fewer mainstream brokers who do a little bit of buy-to-let. Rather, the specialist for whom buy-to-let is the dominant source of business, who will reap the benefits of the professionalisation of the landlord market. The distinction between individual and corporate borrowing will be an important one for brokers too. There has been much talk of the increasingly popular option of investors purchasing through limited companies in order to sidestep one of the least popular taxation changes, the stripping back of mortgage interest tax relief. 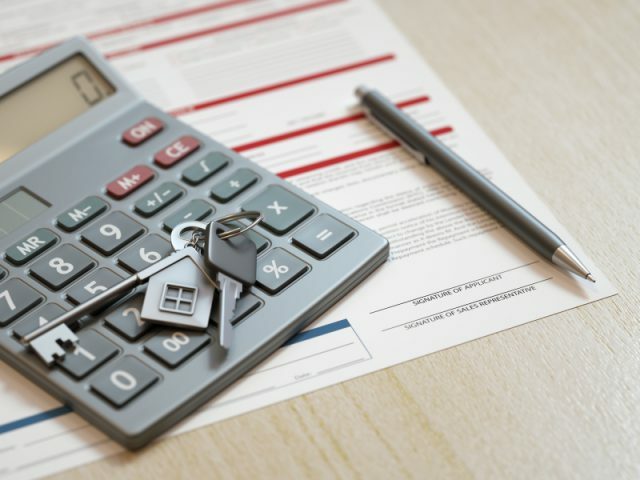 While this is undoubtedly going to prove useful when making additional purchases to a portfolio, not all investors will want to switch ownership of their existing properties into the limited company, as this will incur further Capital Gains Tax and Stamp Duty bills, which could run into huge sums. As a result, we fully expect to see a large number of half-and-half investors for the foreseeable future, those who already own a decent number of properties in their own name but pursue future purchases through the corporate vehicle. This hybrid approach will, in itself, prove both a challenge and an opportunity for mortgage brokers, who will be able to establish themselves as even more central to the business plans of professional investors than they already are. The buy-to-let market is changing; it’s brokers that recognise this and put buy-to-let at the very centre of their proposition who will benefit from that change.